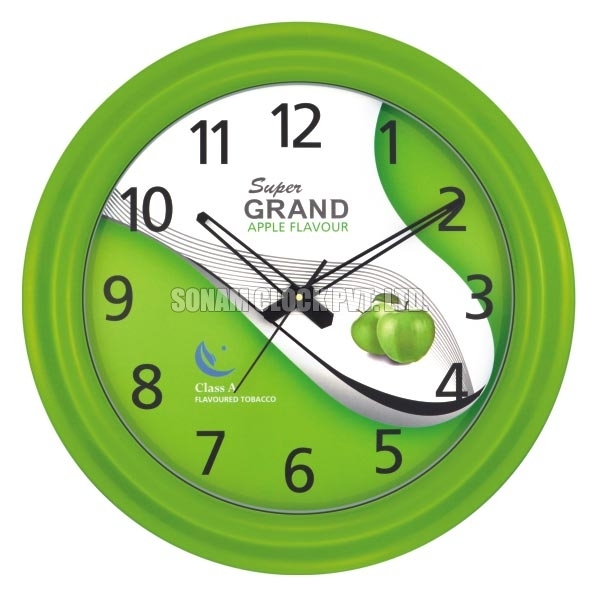 The company is engaged in offering exclusive range of Corporate Wall Clock in the industry. 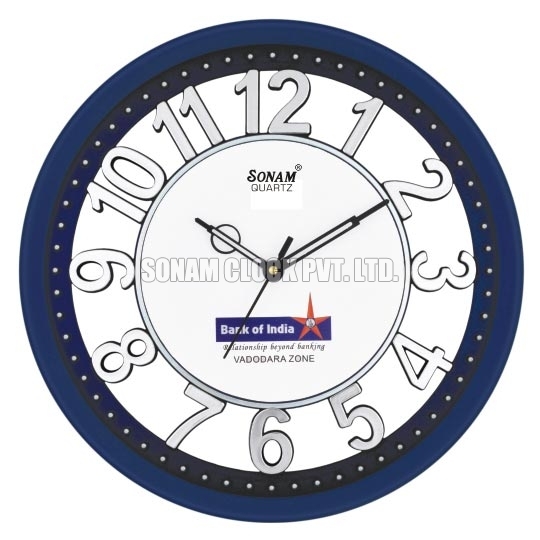 The Corporate Wall Clock made available by us is high on demand in various commercial sectors as our corporate clocks are the best gifts to exchange. 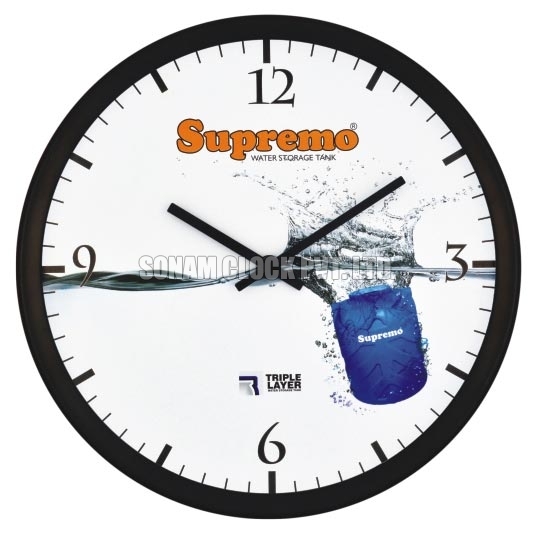 Our Corporate Wall Clock is the most cost effective, efficient, and easy way to promote your brands, ideas etc. 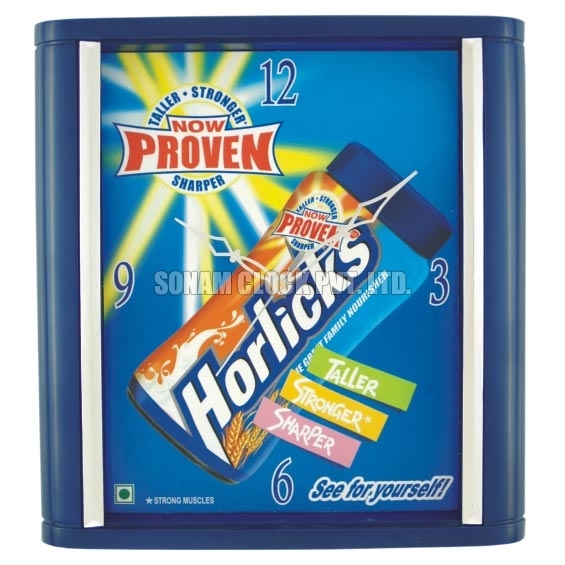 to the targeted customers. 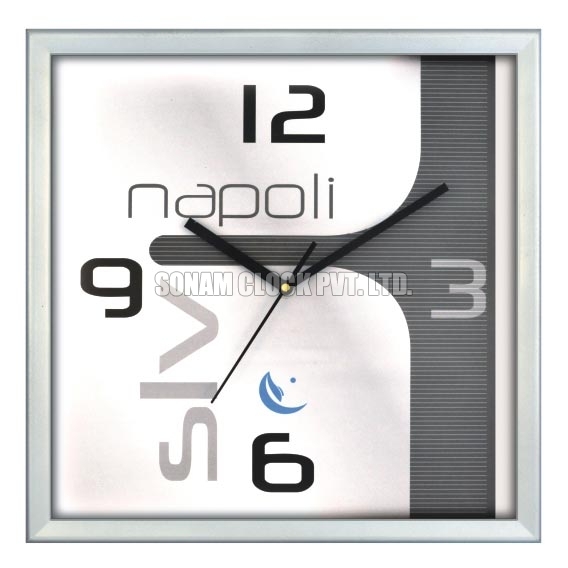 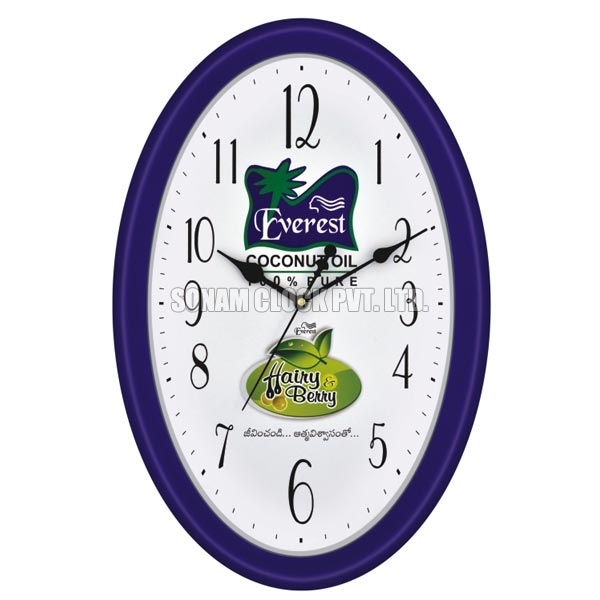 We offer Corporate Wall Clocks in the customized designs as demanded by the clients.